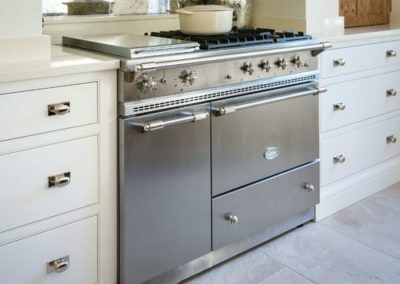 For over 200 years, these incredible range cookers have been handcrafted in a foundry in the small village of Lacanche in the Burgundy region of France. 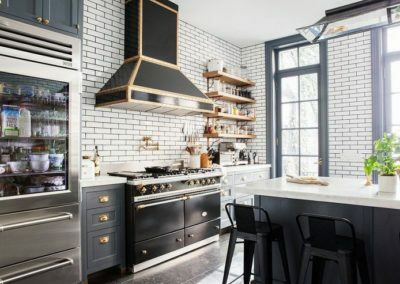 They are revered by some of the most brilliant and well-respected chefs and cooks all over the world who install them in their own home and professional kitchens and it’s clear to see why. Apart from their extraordinary heritage, what makes Lacanche range cookers so different from other range cookers on the market today, is that they are still made to the same exacting standards and they are still made by hand. Lacanche cookers are deliberately simple, making them easy to use, and from a practical point of view, easy to maintain and clean. 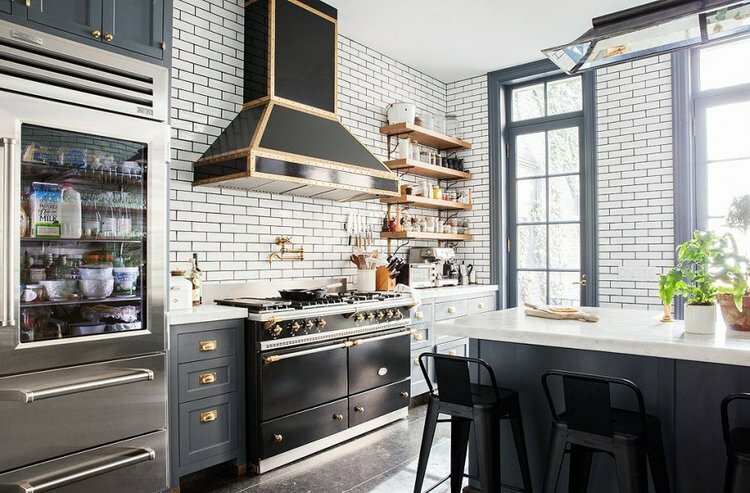 All of the oven walls are coated in an 8-layer, anti-acid enamel finish, and the doors and seals can be effortlessly removed for cleaning. Lacanche range cookers are solid and built to last, offering years of service in a demanding environment. 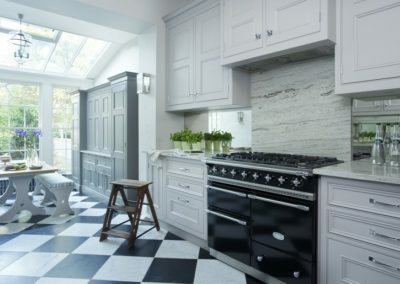 They offer a truly professional cooking performance and are widely used in commercial kitchens as well as domestic home. There is an almost infinite variety of configurations combining the wide range of models with the various hob types, oven types, built in hob options, dual fuel options, shape and size. 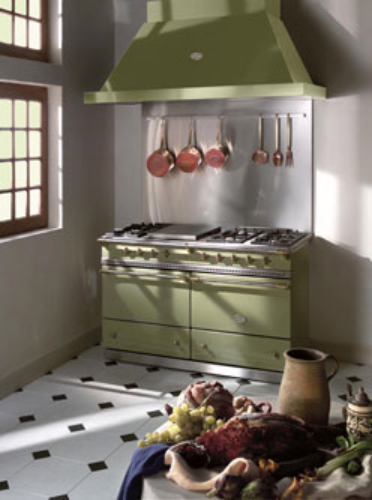 Lacanche range cookers are individual, and you can design yours to your exact specification. They are also renowned for their elegant looks with 20 beautiful enamel finishes to choose from (or stainless steel) and four different trims. 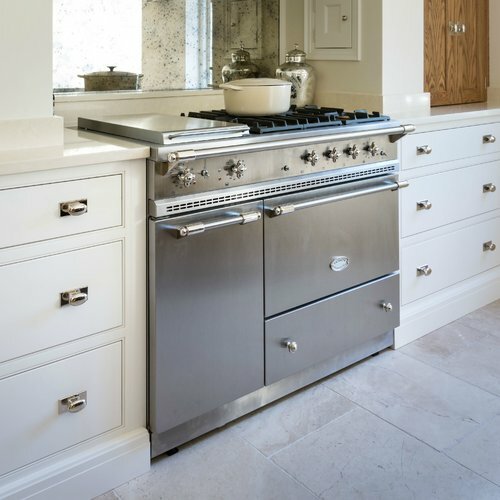 Lacanche range cookers are popular with an array of professional chefs including Raymond Blanc who has the Belmont range installed in the kitchen of the internationally acclaimed hotel Le Manoir aux Quat’ Saisons in Oxfordshire. What better endorsement than from one of the worlds most famous French chefs! Visit us to experience a genuine Lacanche Range Cooker in store – exclusive to Bayliss & Booth Isle Of Wight.